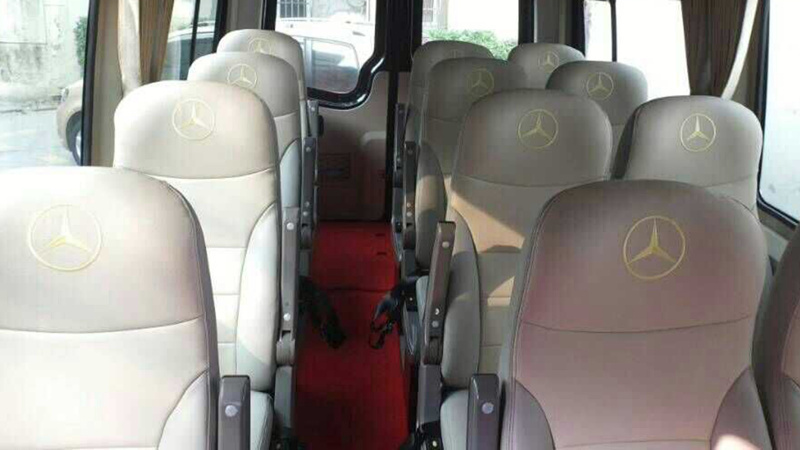 Brand new Mercedes Benz Sprinter in special promotion in Shanghai! Promotion time: from 20th March 2015 to 30th April 2015. 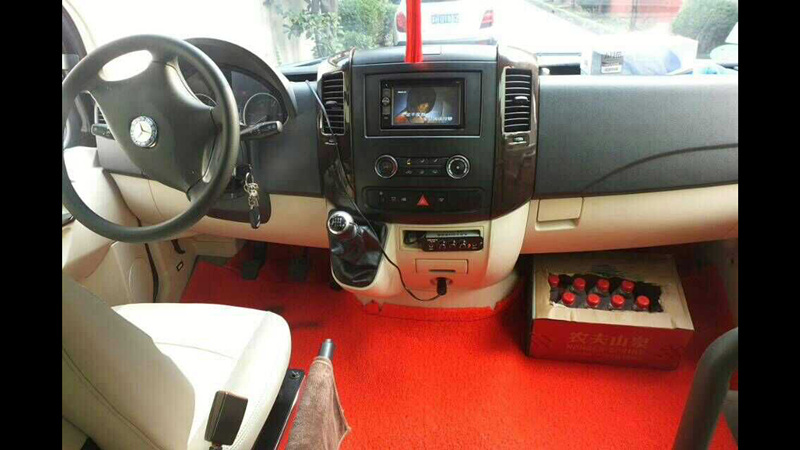 Our Promotion Price: USD250/day with driver. Extra hours USD25/hour, extra distance USD2/km. Parking fee, road toll etc. will be paid by the guests at cost based on actual tickets. 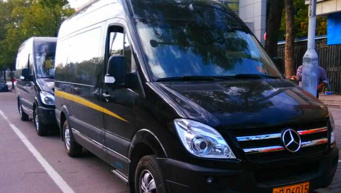 **As a standard operation, our driver will record start time, start odometer, end time, end odometer, parking fee, road toll and other expenses clearly in a form. We will ask for our guests to check the record and confirm it at the end of the day. Promotion Code is SPRINTER-2015-PRO-1. Please include this code when you book the car.